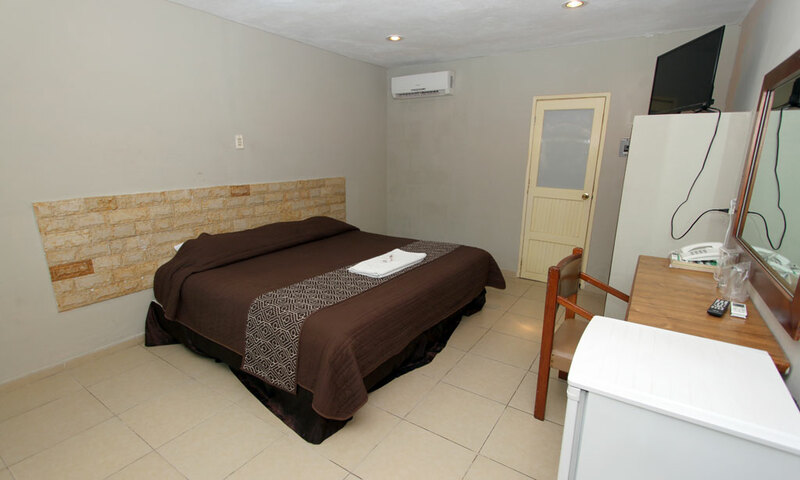 Calle 42 193-C, Centro, Valladolid, Yuc.. 97780. 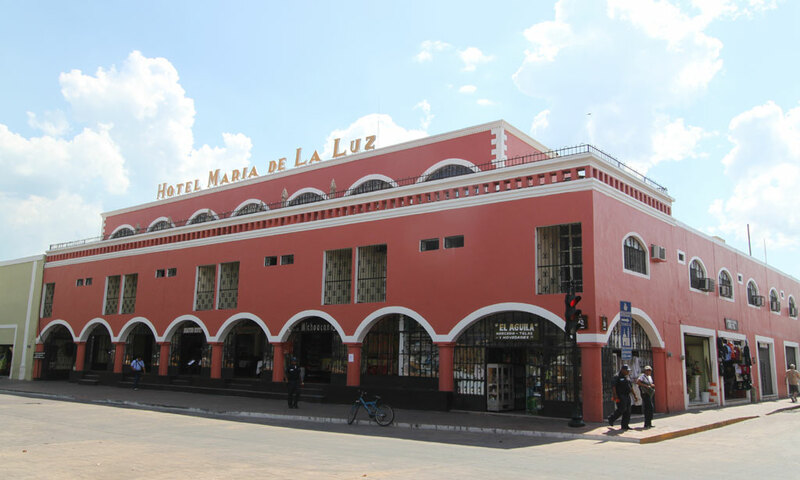 Hotel María de la Luz is located in the historic center of Valladolid, right in the main square. 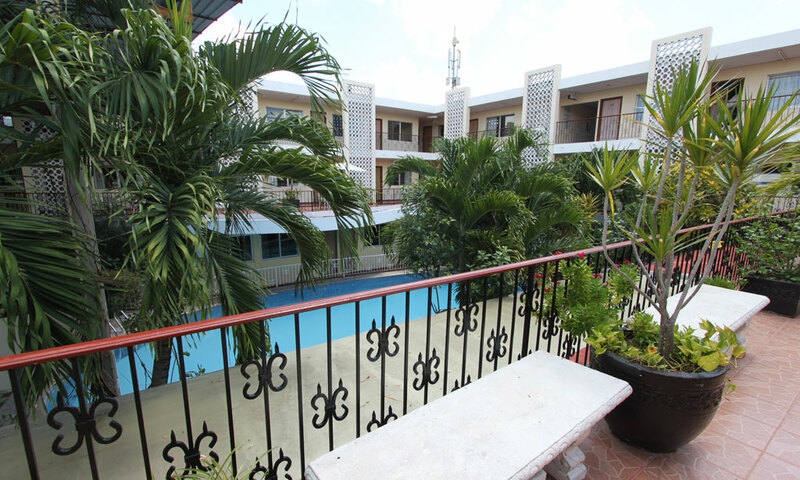 It has 70 rooms in single, double, triple, quadruple, and junior suite configurations. 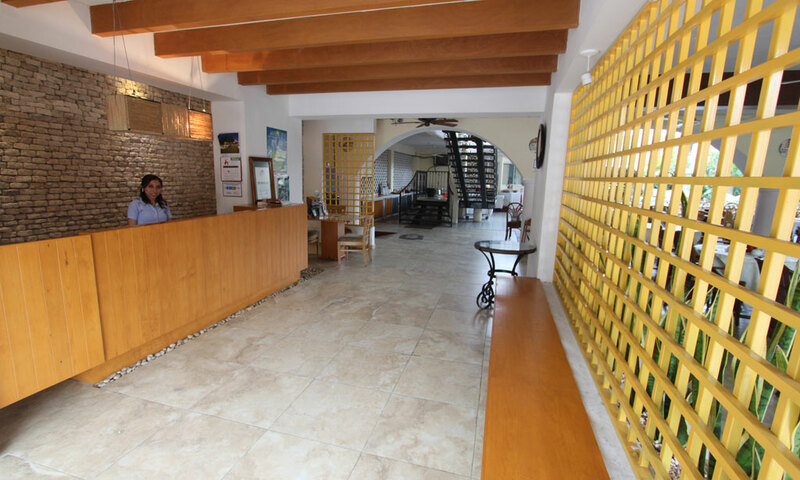 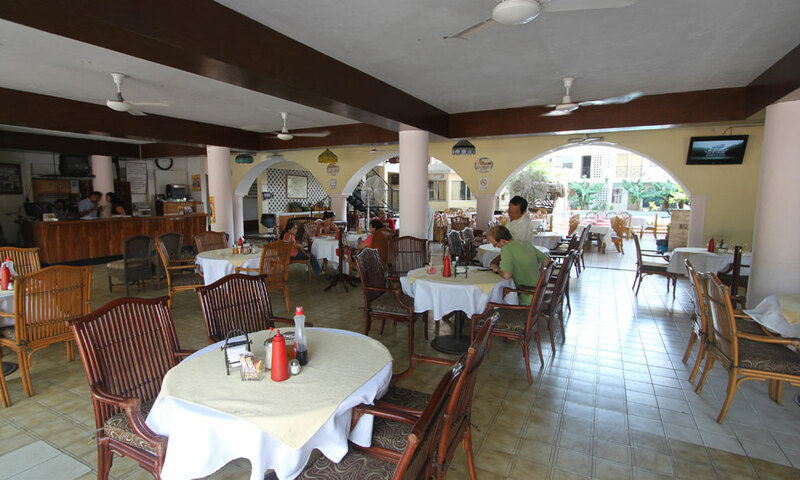 We have everything that is required to make your stay the most pleasant experience. 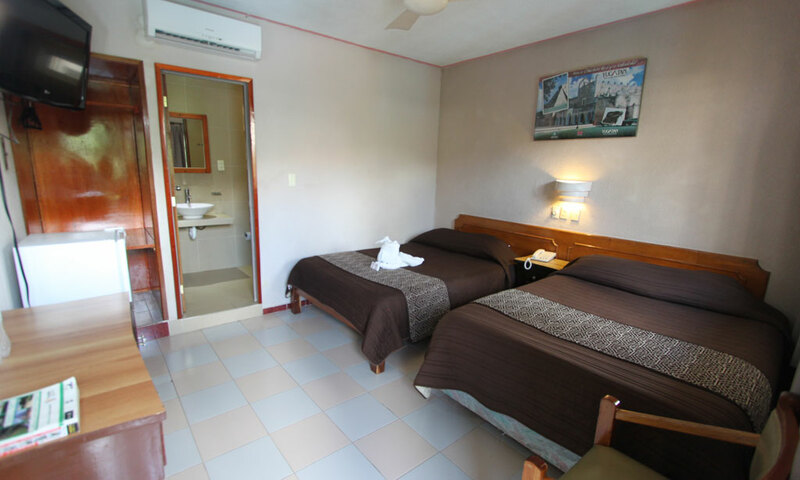 Surrounded by a fresh garden rose 70 comfortable rooms he hotel offers its guests. 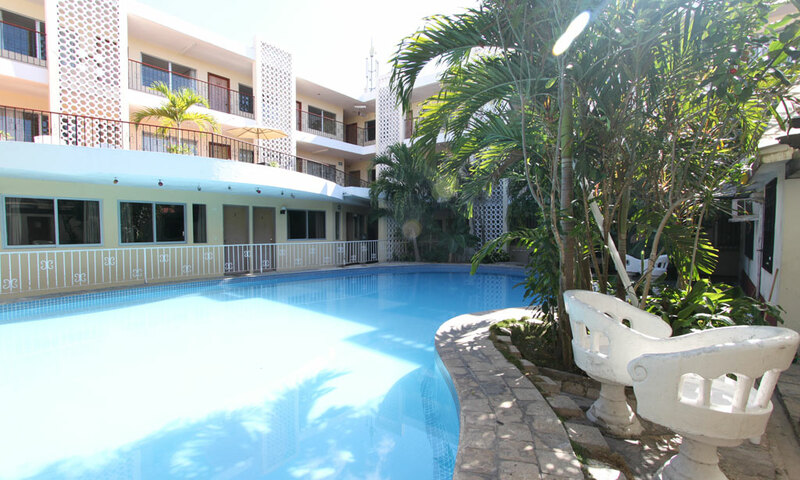 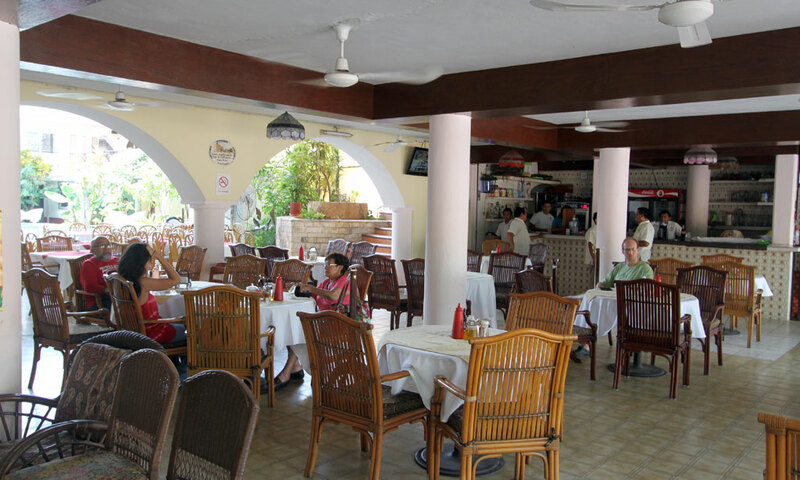 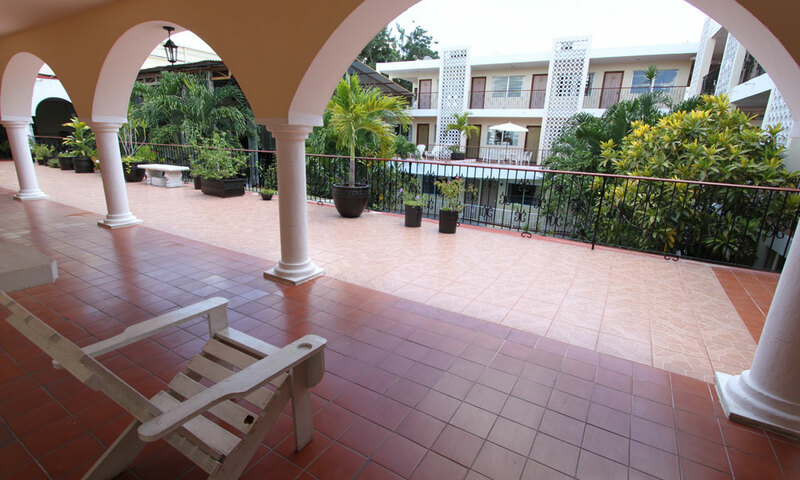 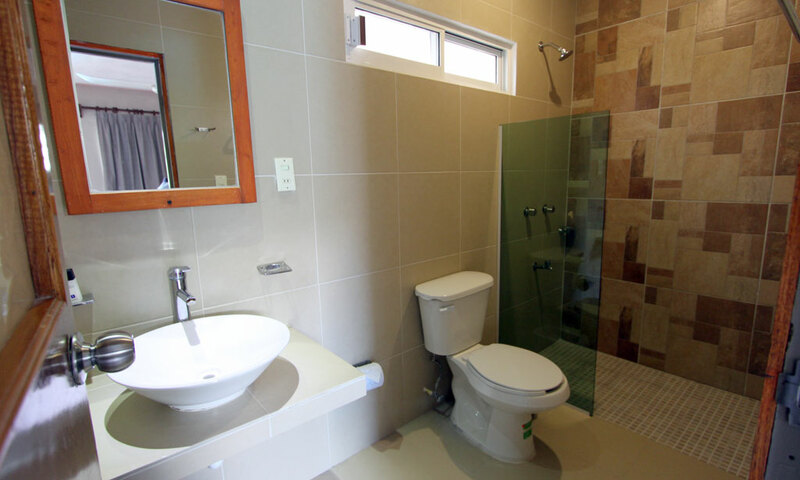 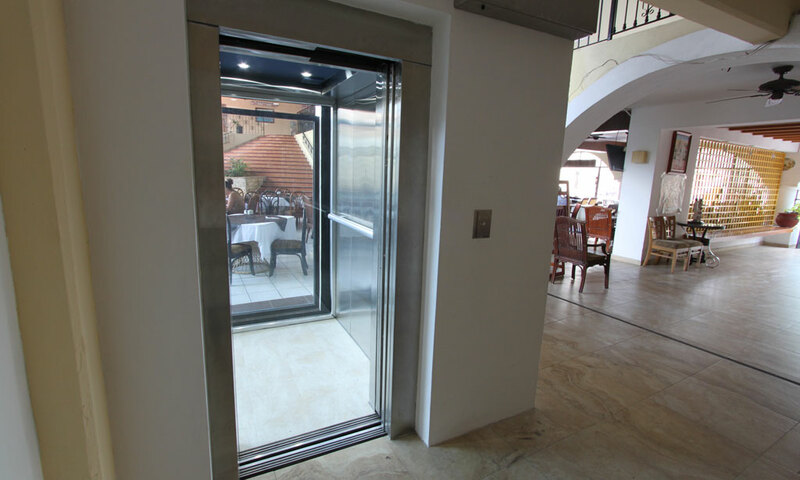 All have balconies overlooking the garden or the historic downtown of Valladolid, comfortable beds, air conditioning, cable TV, telephone, bathroom with hot and cold water. 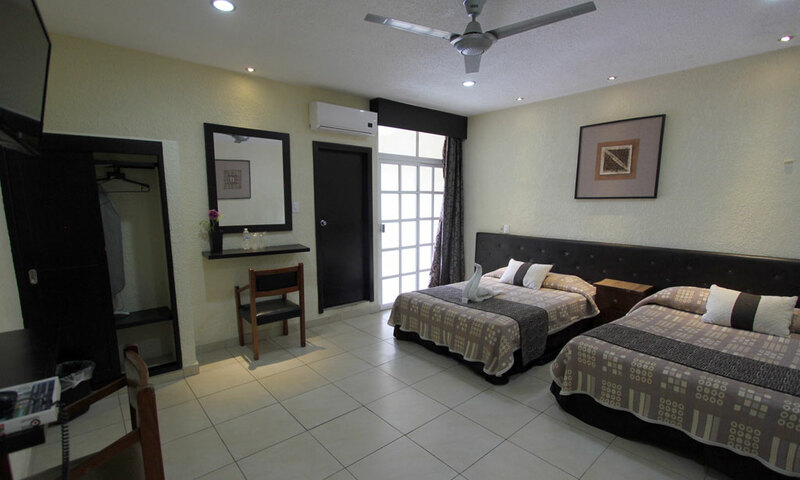 Our Junior Suites are spacious and comfortable king size beds and all facilities and a comfortable jacuzzi. 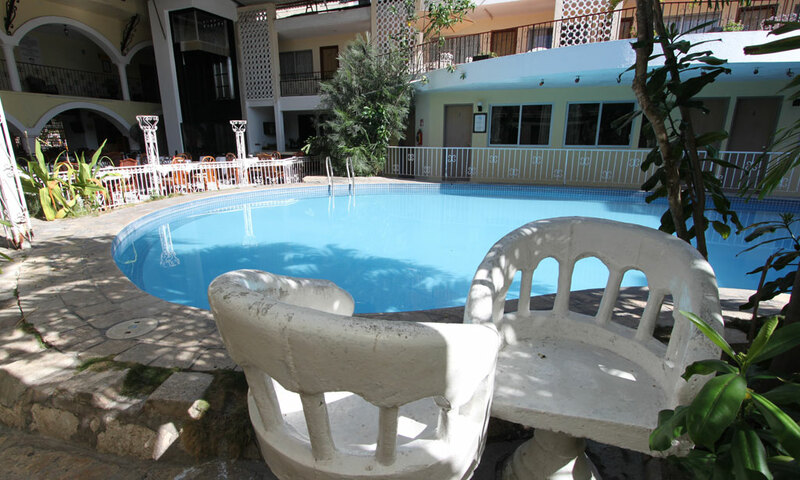 Special Rates for Groups 15% Off Book Here ! 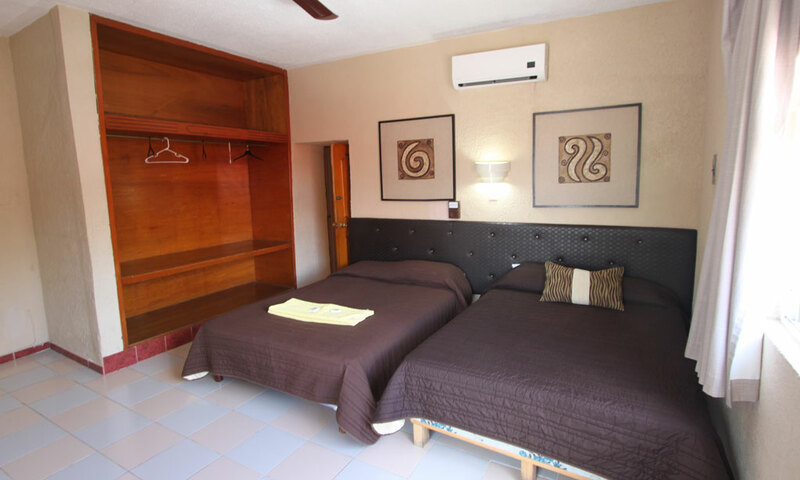 Hospitable colonial style villa full of history and surrounded by cenotes or natural sinkholes. 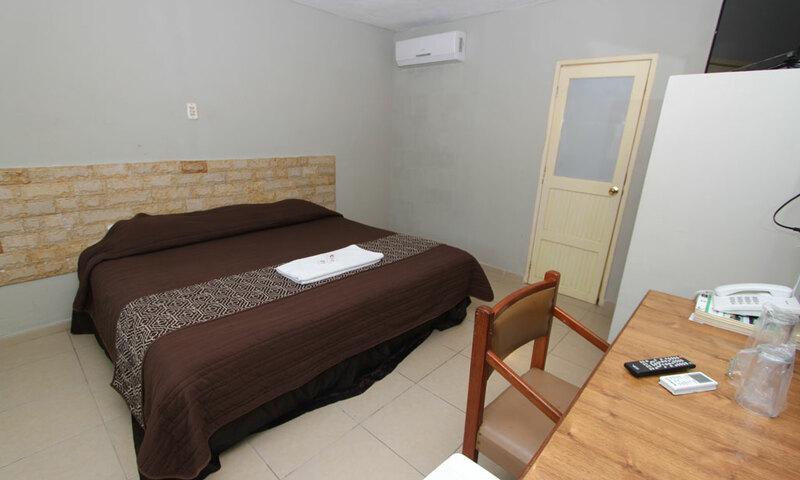 Includes beautiful architectural attractions, unique cuisine, handicrafts in leather and hammocks made from henequen or agave leaves, and is close to the archaeological sites of Chichen Itza and Ek'Balam, and the Balankanché caves.